NO DRILLING–No tools required. No Damage to Walls . 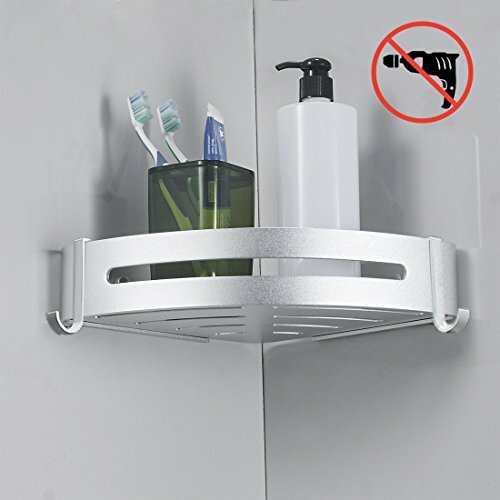 NEVER RUST WATERPROOF–Made of solid durable Aluminum,unlike stainless steel,It will never rust.Screw heads Concealed with screw covers.Heavy duty. POWERFUL STICKERS– Each sticker able to bearing 15 lbs, 2 Extra backup Adhesive Suction Sticker provided. 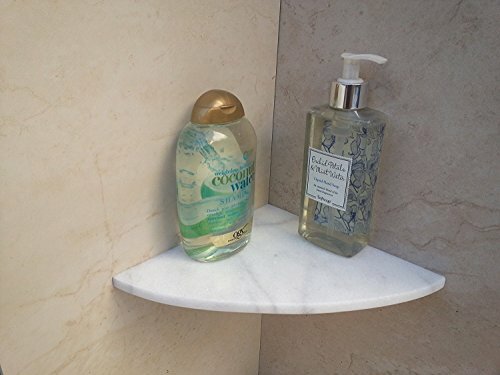 NEVER RUST – Advantage of Deekec bathroom shelf: No drilling required, Enjoy the fun of DIY and Save from hiring professionals to drilling and damage your wall. 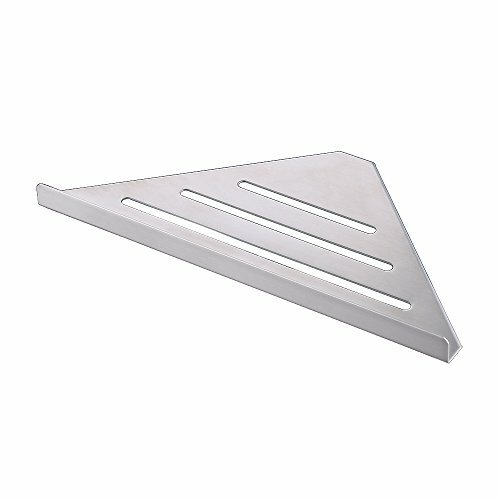 Made of solid durable Aluminum, unlike stainless steel, it will never rust. EASY INSTALL – Can be installed in any smooth surface. 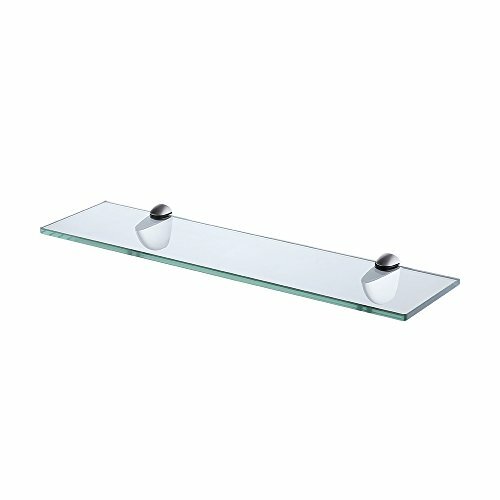 (please make sure there is No gap beneath Adhesive Suction Sticker while install this shelf) Not suitable for small ceramic tiles, at least 4×4 inches. POWERFUL STICKER – To ensure it’s reliability, we select one of the most Powerful Adhesive Suction Sticker, each sticky hook able to bearing 15 lbs and Reusable. No Drilling:can be installed in any smooth surface as ceramic tiles.No damage install with the glue and the 3m tape. Please hold on 3-5 seconds and don’t put anything on the shelf within 72 hours. 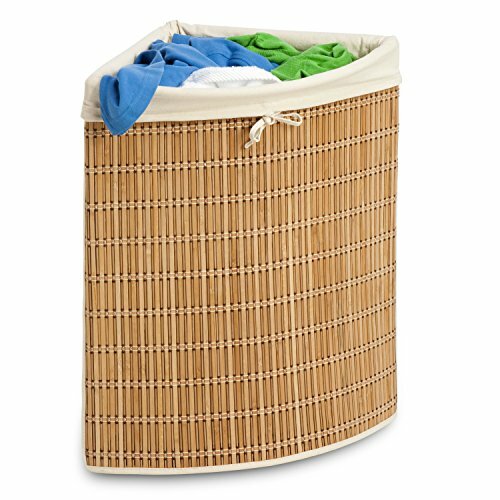 Dull Polished Finish: Hand dull cashmere polished finish, modern design and classy looking.All space aluminum construction,ensuring durability and dependability,makes the item shiny, rustless and corrosion from daily use. 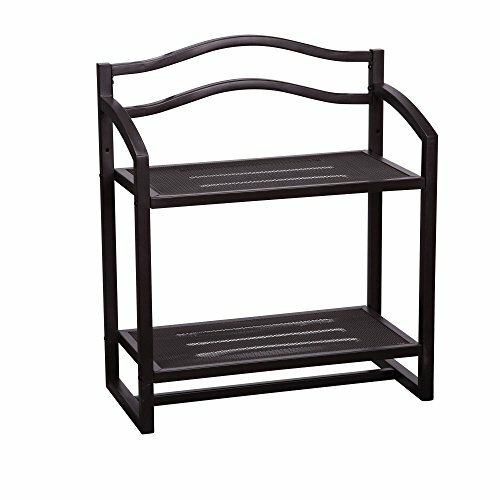 Flexible structure: Flexible tiers, Flexible distance with this shelf. 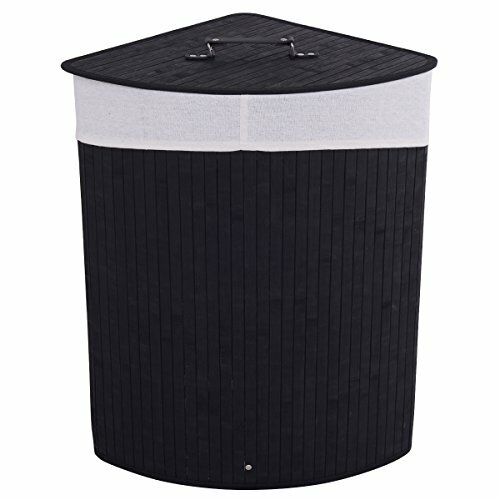 you can remodel you storage structure in bathroom and kitchen easily. 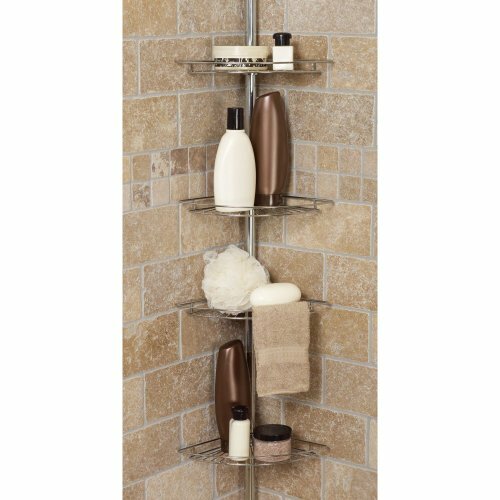 ☘[BATHROOM ORGANIZER] Vdomus wall mount shelf transforms the wasted wall space into a spacious storage area, keeps everything neatly organized and in place. 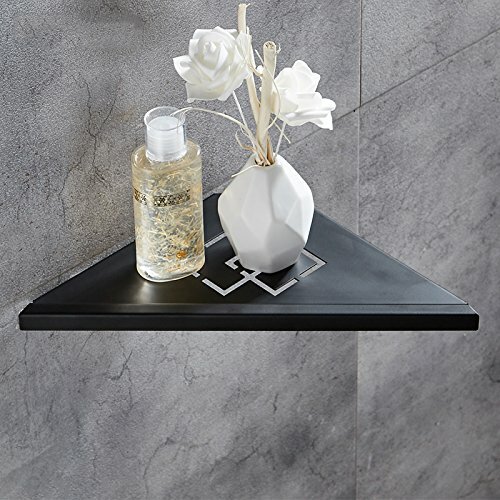 Moreover, its simple lines and polished metal texture will match perfectly all bathroom style, creates the tidy and elegant bathroom of your dreams! 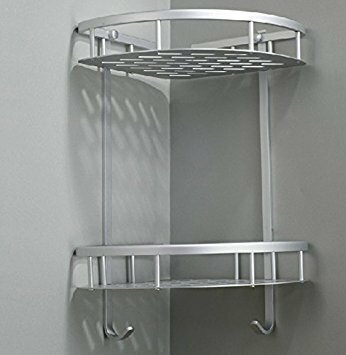 ☘ [DURABLE] In this updated version, all metal accessories are made of 304 stainless steel, so from the posts, the rail to the small washers and screws are 100% rustproof, ideal for using in the humid bathroom environment. 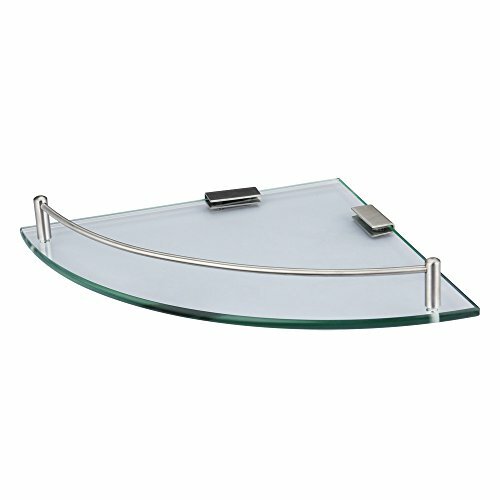 Tempered glass shelf extra thick of 0.3 in. 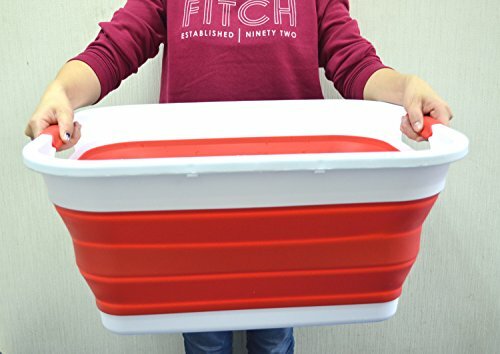 ☘[HOLDS A LOT] Measuring 9.8 in by 9.8 in, it gives you the perfect place to store everything you need for a pleasing bath, rail keeps all contents from falling down. 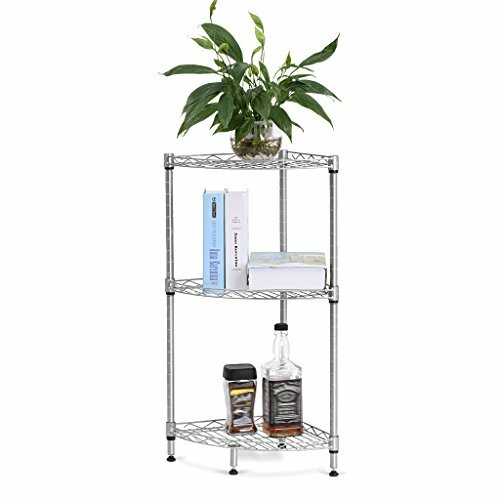 Unlike other “No drilling” shelves, it mount firmly on the wall thanks to its heavy duty screws and posts, holds up to 20 lbs. 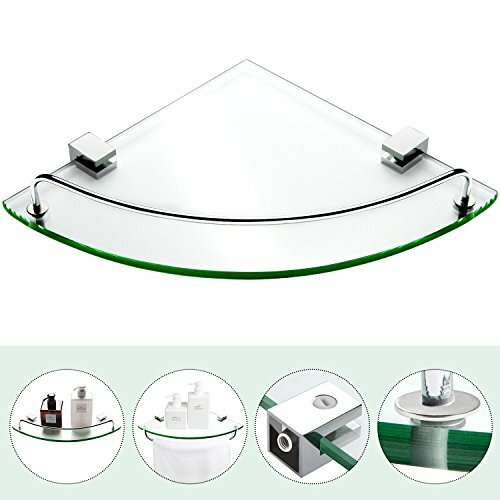 Corner Glass Shelf with Rail. 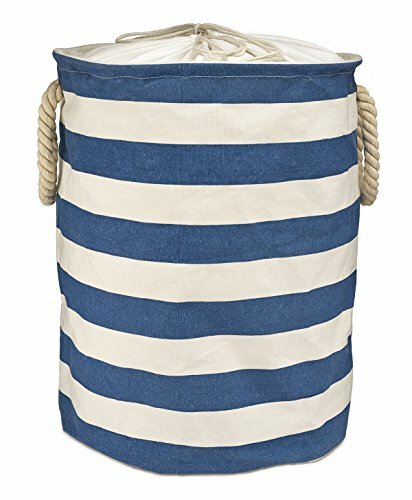 Large Size = 10½” x 10½” x 3½”. 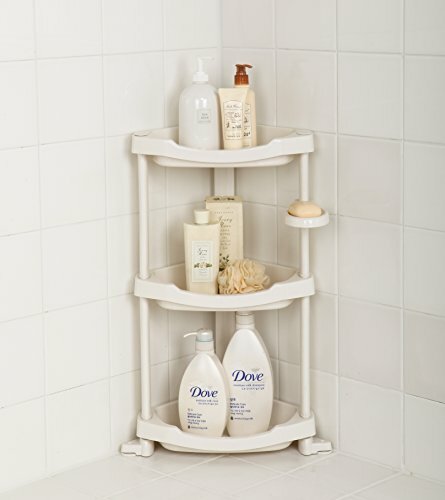 Ideal for use in Shower to Hold Liquid Soap, Shampoo, and Conditioner Bottles. Rail keeps all Contents Safe and Secure. 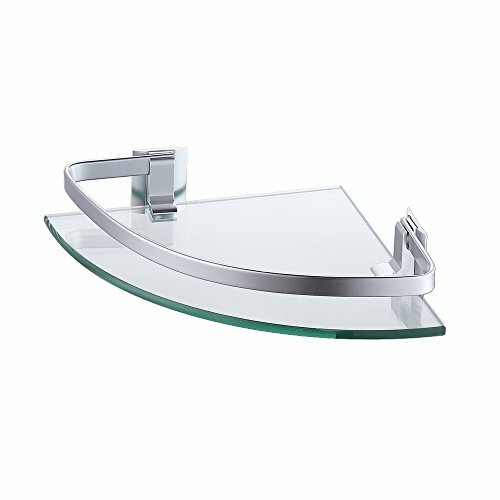 QUALITY: Made of High Quality Stainless Steel and TEMPERED Glass. BEAUTIFUL: Exclusive, Clean, Modern Design. Beautiful Polished Chrome Finish. 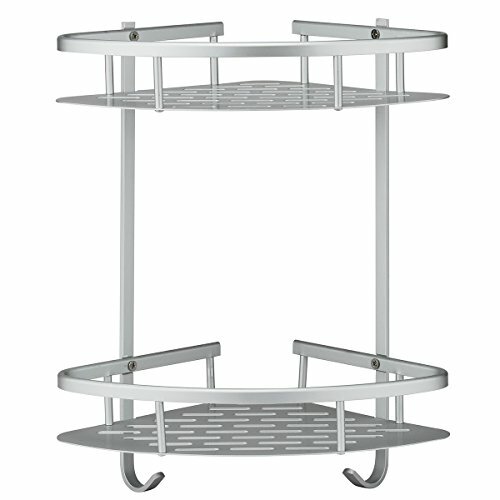 Also Available in Satin Nickel and Rubbed Bronze Finishes. Base and Finish Match all other Items in Oval Series. 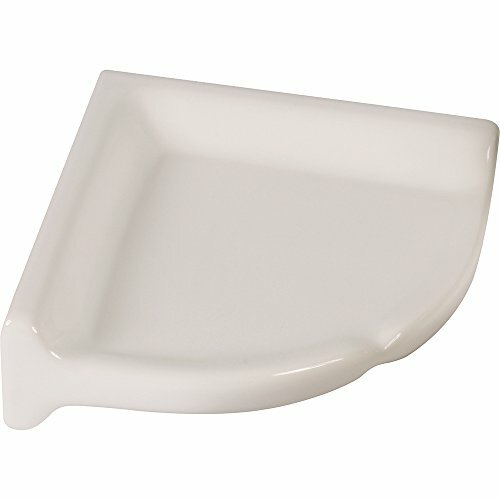 Dimension: Radius 7.28 inch,can easy storage Shampoo Soap bath product. 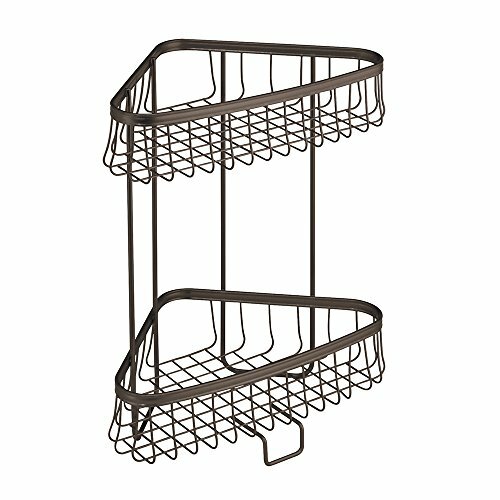 Construction: Modern 90°Corner shelf wall mount holder, space saving. 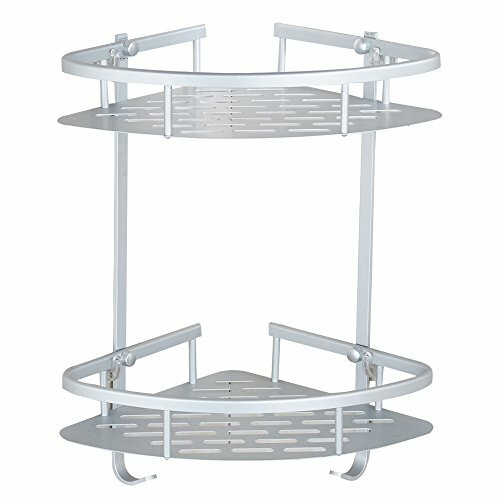 Material: 304 stainless steel corrosions, tarnishing and easy to clean. 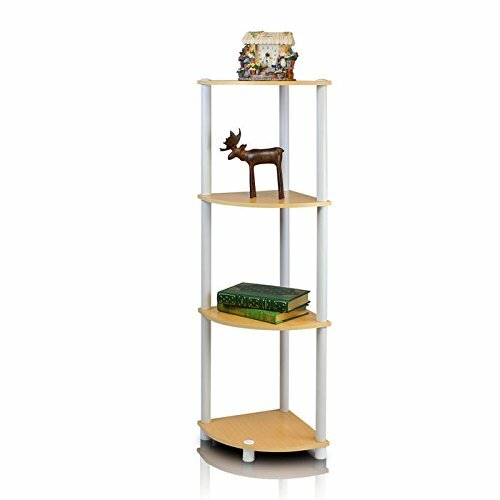 SOLID METAL: Made from one-piece solid stainless steel, ensuring strength and durability. 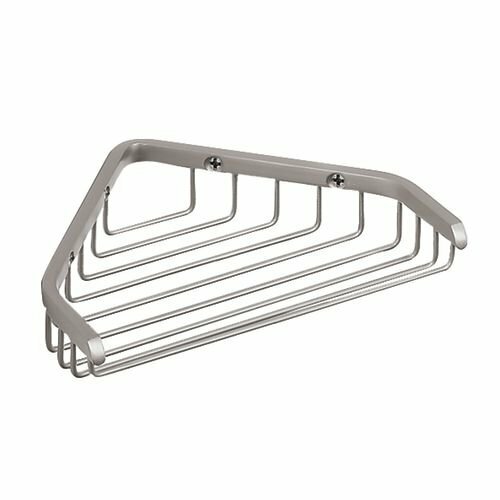 RUSTPROOF: T-304 premium-grade stainless steel Material, KES shower caddies have an added 18/8 Chromium/Nickel content to protect against corrosion & rust. 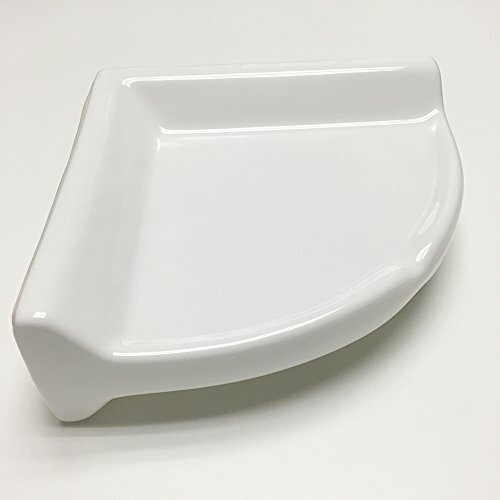 MODERN DESIGN: Modern 90°Corner design, wall mountable, easy to installed, saving space. 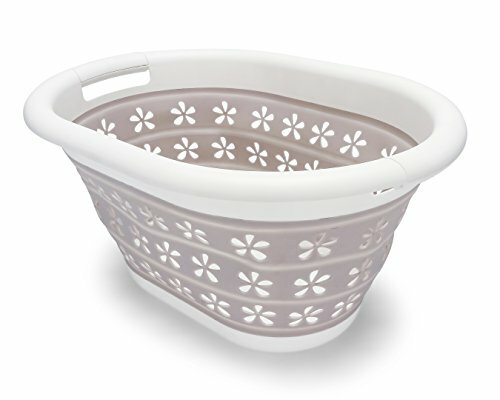 You can keep shampoo, soap and other bath items handy in this shower basket, make your bathroom more orderly. 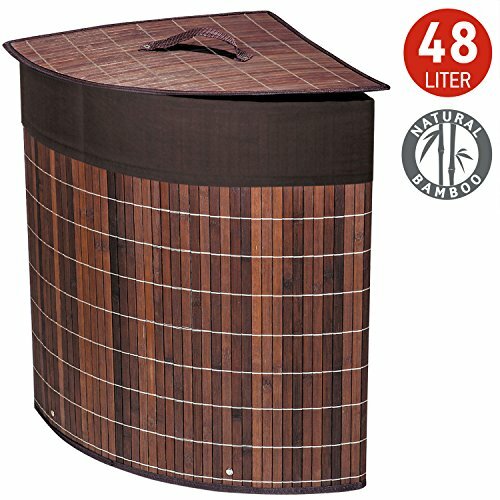 Check out Symbolic Spas for other creative jacuzzis, check out our website for more products and information about how you can use all these in order to create the roomiest and most complex bathroom for you despite the small space that you have! 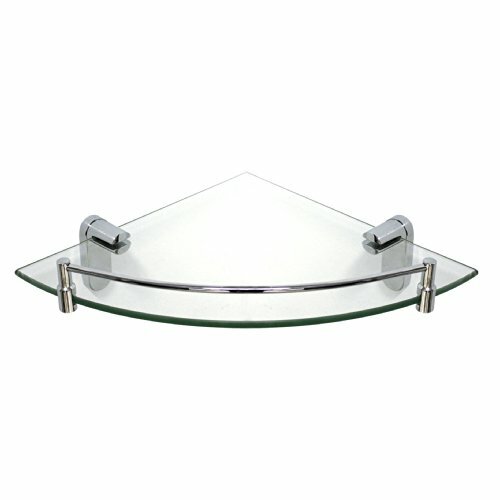 In addition, for additional bathroom needs, check out our best medicine cabinets for your corner. 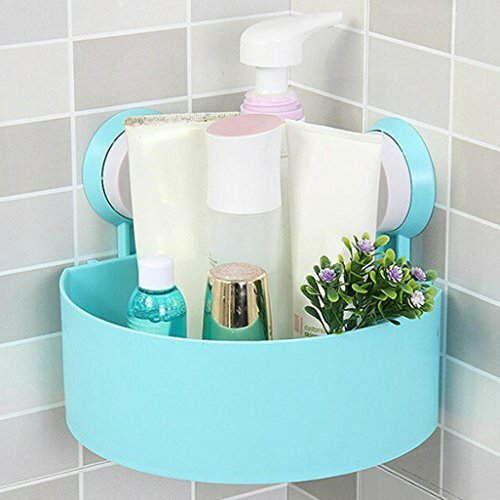 For Your Corner helps you design the bathroom of your dreams!